The giant bottle opener that sticks to your fridge! We've all been there - stood in the kitchen. craving a beer, but unable to track down the bottle opener. 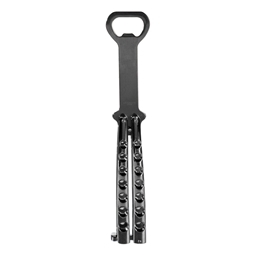 Those pesky things get everywhere, and no matter how carefully you store your bottle opener, it always manages to go walkabout by the next time you need it. 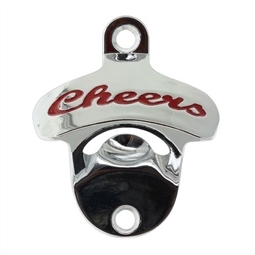 That's why we're so keen on this magnetic bottle opener. Not just because it looks like a giant pull tab (although that is pretty cool), but because it basically functions as a giant fridge magnet, sticking to your refrigerator and staying in one place so that you'll always know where to find it. Handy, eh? Magnetic - stick it on your fridge! Why waste your precious time scouting around the kitchen for your pesky bottle opener when you could simply stick a huge one on the door of your fridge? This giant bottle opener is shaped like the pull-tab from a beer can (which is ironic, because you wouldn't need a bottle opener if you were drinking from a can!) It's able to open most standard drinks bottles, and it's big enough that you'll always be able to spot it...even if you've already had a few! 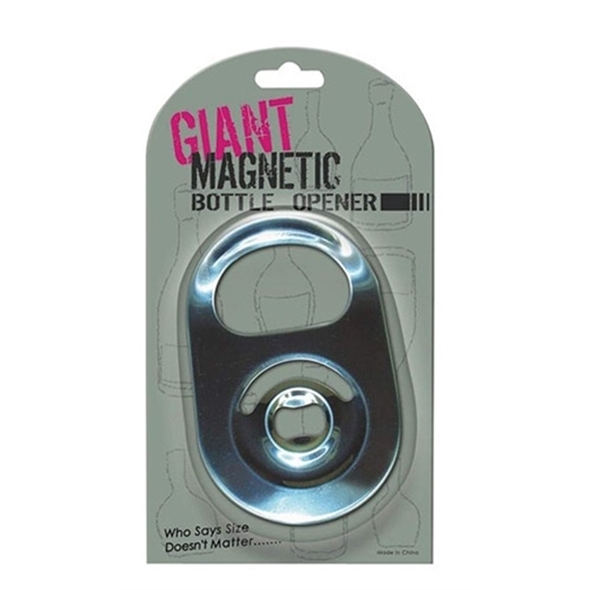 Harness the amazing power of magnets to keep your bottle opener in one easily visible place: the door of your refrigerator! Next time you have a party, nobody will be fighting over the bottle opener or wondering who lost the darn thing - your guests will simply have to form an orderly queue for the fridge!